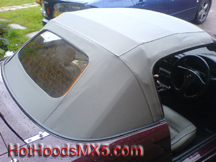 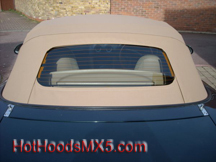 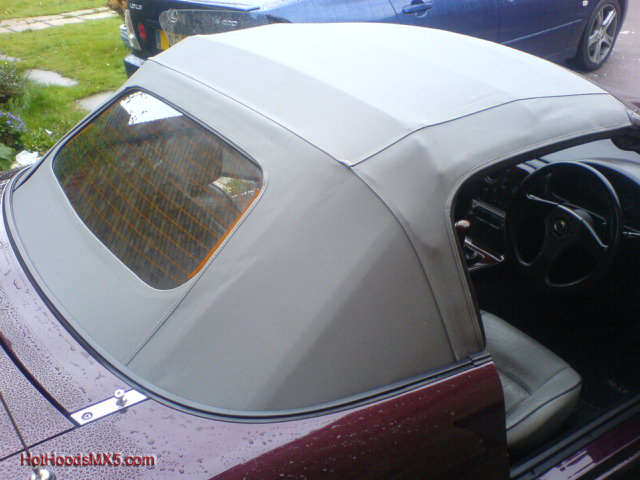 Beige vinyl hood. 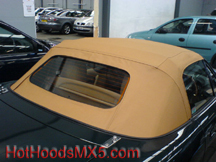 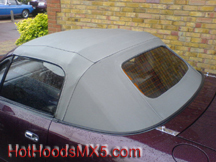 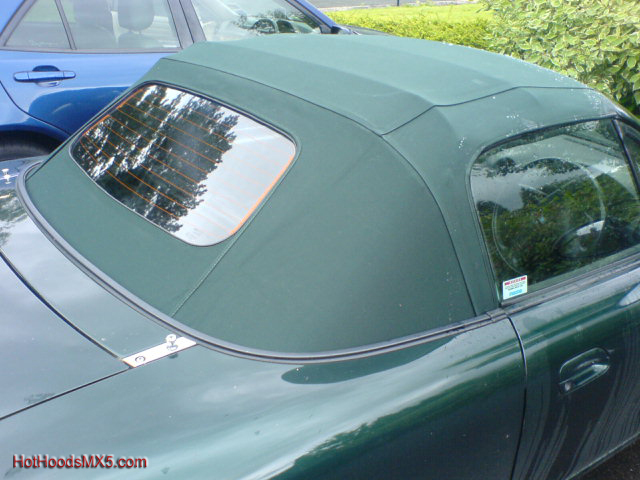 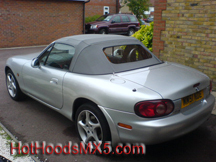 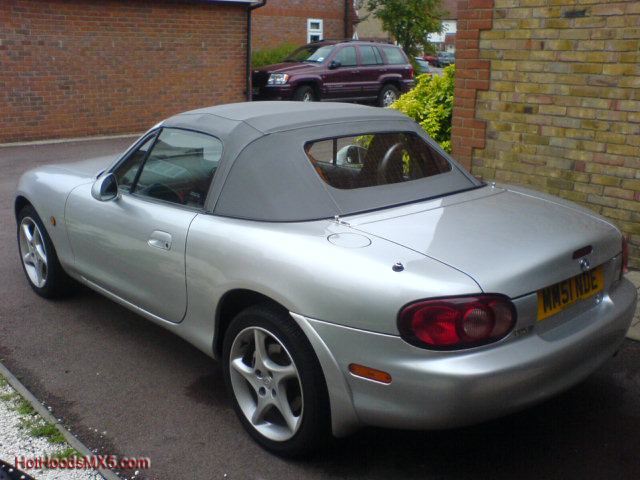 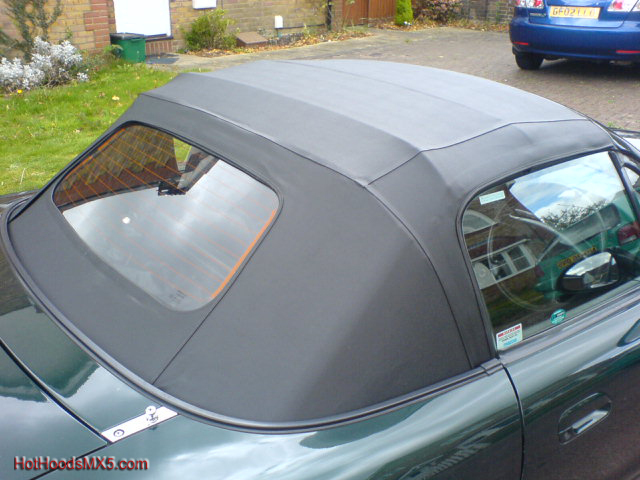 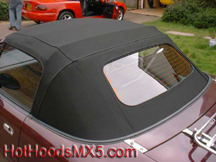 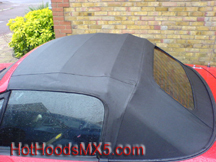 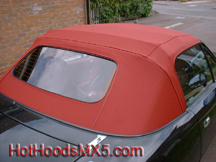 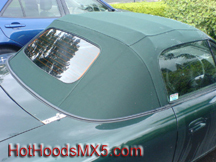 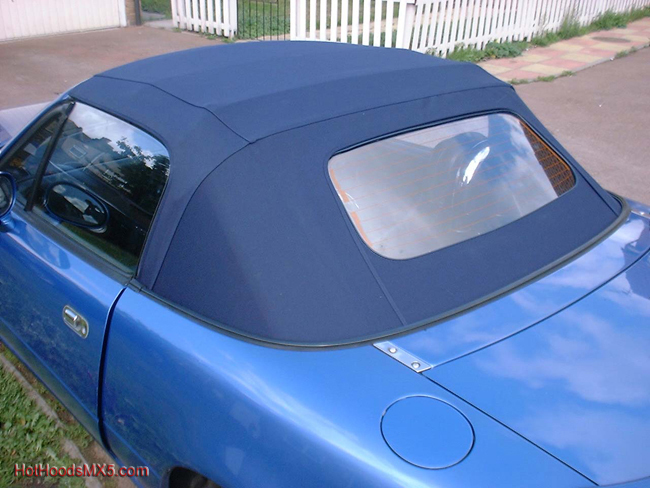 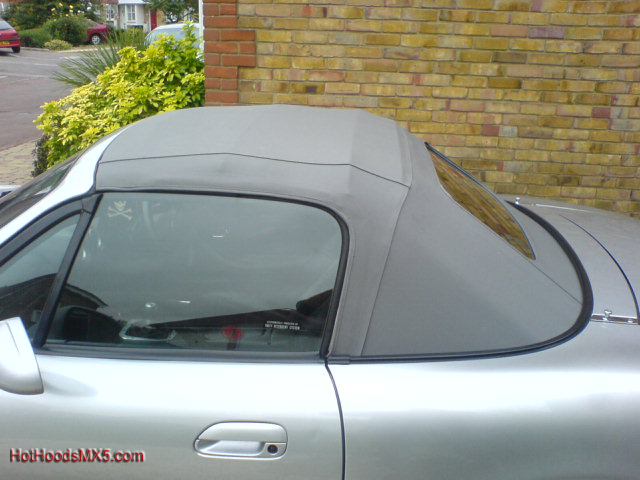 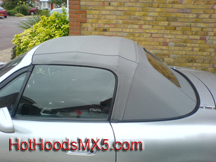 This is the original colour Hood for the BRG. MK2 with Beige interior. *Fitting kit for the glass heated window may be required for the MK1.